Another banger off of KPE's latest collaborative project 4eva Pushin! NEW MUSIC: KPE (@Clicklak407) x (@DreFresh407) x (@Gwalla407) - F.N.U.K.M. 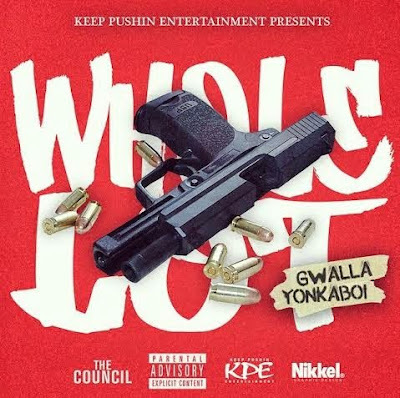 KPE's new mix tape is one of the best new projects I have heard in 2015. Every single record is a banger!!!! 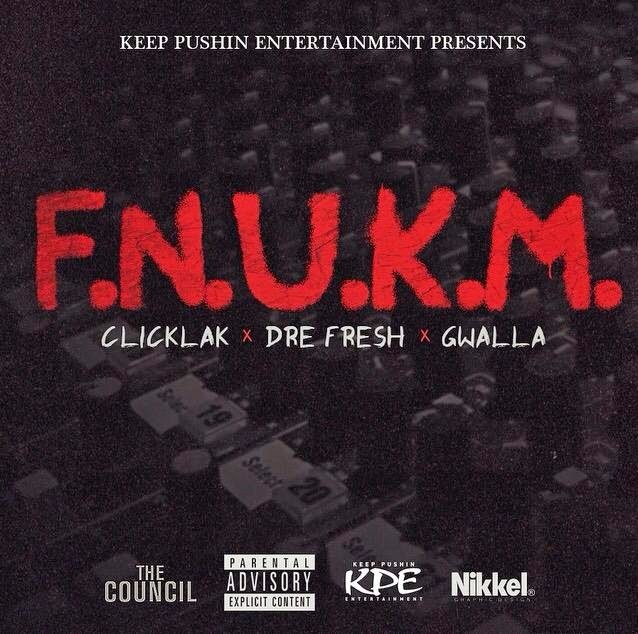 Download & Stream: KPE - F.N.U.K.M.